UK-based Unicorn announces a new retrospective on American artist Brian Kershisnik; and US-based Open Road Media announces banner revenues in 2017 driven by its new ‘Ignition’ marketing offer. 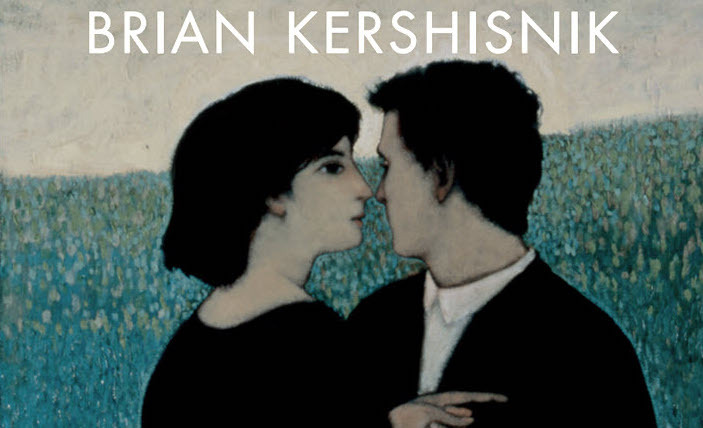 The latest announced art-book acquisition for the UK-based Unicorn Publishing is Looking for Something, the first solo retrospective in more than 10 years for Utah-based Mormon artist Brian Kershisnik. 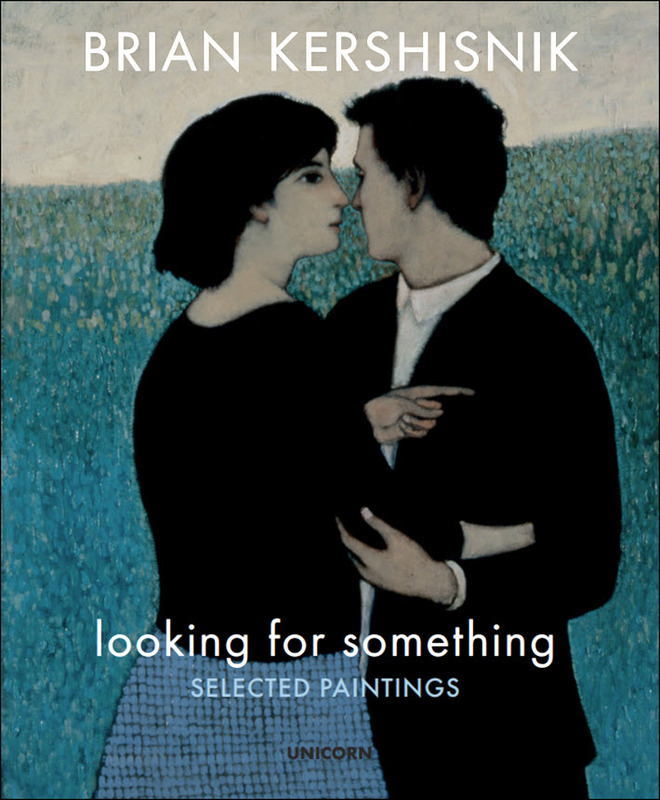 The title of the new book, Looking for Something, in fact is attached to at least three quite different works in Kershisnik’s canon, and he’s an artist who frequently paints in response to phrases of text and titles for compositions. Looking for something, we learn, has to do with Kershisnik’s concept of his work’s place and dynamic in his life–he uses the words in a comment for the press. In a prepared statement from Unicorn, the artist is quoted, saying, “I am chronically engrossed in the process of making dozens of paintings at any given moment in time. This retrospective project has demanded I take a (usefully) intimidating and illuminating moment to step back and view my work’s greater narrative arc. The newly announced book is expected to be available soon for pre-order. Open Road Integrated Media (OR/M)–the ebook backlist specialist company–reports that it has generated record profits in 2017. The company’s development of a revenue-share marketing program for publishers and authors called Ignition is credited with the upbeat news that includes a year-over-year revenue increase of 25 percent, an overall 46-percent rise in contribution profit, and a 52-percent improvement in operating EBITDA. Basically, Open Road has leveraged its newsletter lists as targeted promotional vehicles for authors and publishers. The foundational operation for which Open Road initially was known in the industry–acquiring and digitally publishing major and significant authors’ backlists–now is positioned as one of the company’s brands and it’s that virtual vault of more than 10,o00 titles, many by iconic authors from Isaac Asimov to David Storey, that powers the new marketing approach. More than 1,000 titles, the company says, ran in paid promotions to the recipients of Open Road newsletters in 2017. And the information released on the year’s results offers a good explanation of how this promotional apparatus works: “Ignition is a suite of tiered marketing services which allow publishers, brands, and authors to take advantage of OR/M’s consumer marketing and sales expertise. The highest level of Ignition is a ‘white glove’ revenue-share program in which OR/M partners with publishers to manage the complete 360-degree marketing for selected titles. “Any revenue OR/M generates that is more than the partner’s baseline revenue is shared between OR/M and the participating publisher. Although the publishing industry has traditionally reported consistent year-over-year declines in ebook sales, the partner pays nothing to OR/M until they have exceeded sales from the previous year. In October, Publishing Perspectives carried news of Open Road’s hire of Jon Fine, formerly of Amazon, as its senior vice president and publisher.